TUMI Has Omnichannel Success "In The Bag"
Because of its prominence as a brand, it would be far too easy to assume that the operations behind TUMI, the luxury retailer that specializes in top-end travel baggage, are rigid and somewhat regimented in their efficiency. But in truth, innovation and evolution is the secret behind the brand’s success, and omnichannel is a hard-driving factor. 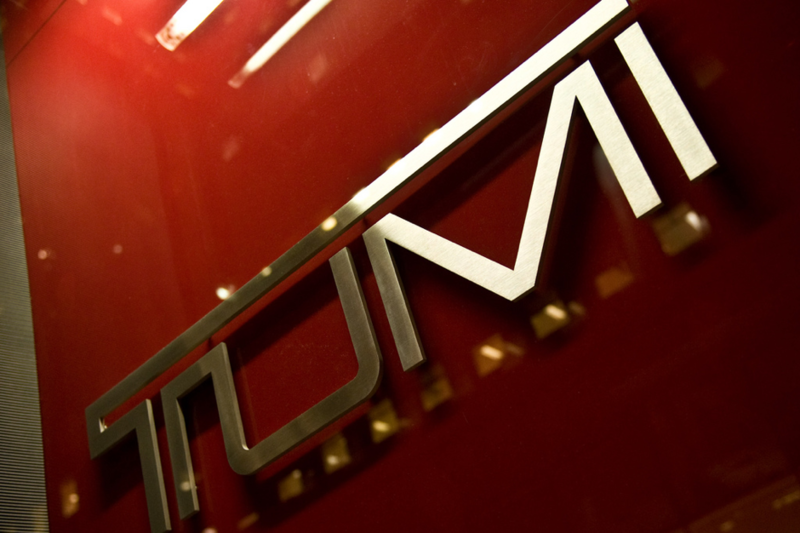 TUMI sells bags for as much as $1,300, boasts 177 stores worldwide (with plans for further expansion this year), and enjoyed a net sales increase of 4% to $547.7 million in 2015. Its web sales were in excess of $41.6 million in 2014, and the company stands at number 402 in the Internet Retailer 2015 Top 500 Guide. But, despite these top-end figures, Tim Walsh, TUMI’s CIO until November 2015, described the company last year as an “SMB with a big name”, meaning that the strategies behind the retailer’s operations are based on as much flexibility and innovation as would normally be expected from smaller startups, who still require agility in markets to establish themselves. TUMI’s omnichannel strategy in its current form began to reveal itself in 2014 with the establishment of the brand’s omnichannel business council, consisting of team members from e-Commerce, IT, distribution, retail operations and retail sales departments. Indeed, one of the first barriers that was overcome was in the bringing of different business departments together in a unified understanding of how omnichannel was going to move TUMI forward. Acknowledging the fact that, at the end of the day, it’s a retailer’s employees who are face-to-face with customers in-store, one such change was to take steps to turn store associates into brand ambassadors who will truly push customer loyalty and trust in the brand. The solution, Cole believes, is to not only allow store employees to earn commission for in-store sales, but to further reward them for driving customers towards digital channels. When a company only rewards for sales, it is not in an associate’s interest to, for instance, encourage a customer to download the company’s app, even though that would benefit the shopper. “I urge you in your organization to talk about compensation,” Cole said, meaning that efforts must be taken to get all associates excited about all of the channels and touchpoints a retailer has to offer. The focus of the talk will be on the democratization of retail, even at a luxury level. How does one, for instance, create a customer experience that’s special enough that you can throw around the word “luxury” in a world where convenience is the norm on every level? Technological advancement and macro factors must be considered when developing a brand over the next 5 years. Democratization is inevitable – which makes remaining luxurious difficult. Consumer demands become more and more intense every passing day – you must react. These are the important considerations of luxury retail from now until 2020, making this a presentation not to be missed. About John Waldron: John Waldron is a technology and business writer for markITwrite digital content agency, based in Cornwall, UK. He writes regularly across all aspects of marketing and tech, including SEO, social media, FinTech, IoT, apps and software development.